The best novel I wrote also had the most detailed outline beforehand. But when I wrote the outline, I basically just wrote freely in the way that Hill suggests, so … I’m willing to give it a shot. Can’t hurt, right? 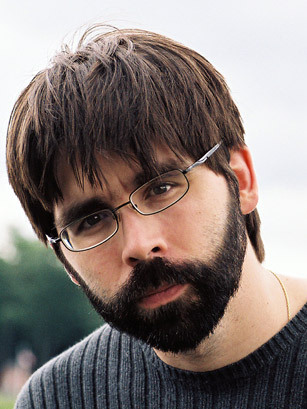 You are currently reading Why You Should Follow @Joe_Hill on Twitter at Kicking the Pants.